So yesterday I went to a carnival in my nabe. 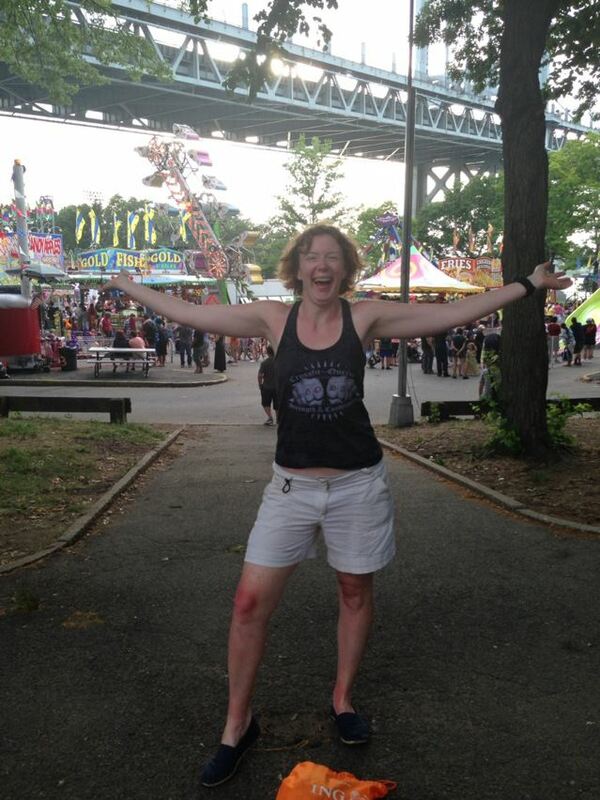 It was one of those great ones, with shoddy rides, overpriced corn dogs, and carny workers with missing teeth. In other words PERFECT. It got me thinking that my natural habitat is white trash amusement parks, and I’m not talking 6 Flags or Disney or any of those fancy pants “white trash with money” ones. 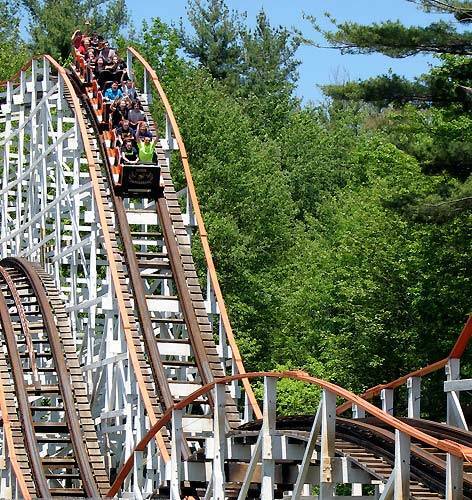 Nope, I’m not talking about Canobie Lake Park in tax-free Salem, New Hampshire. I grew up going to Canobie from the time I was an infant. For realz. 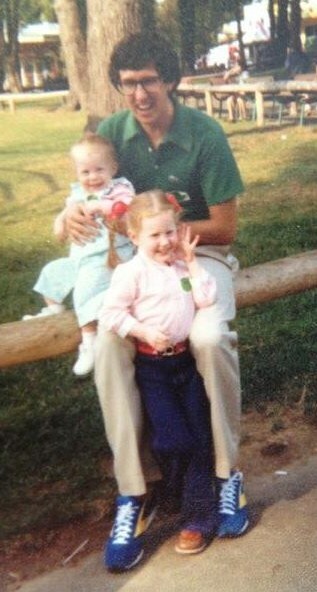 My dad would take my sister and me to his company picnic on the park fairgrounds. Dad knew what was up in the sneaker department. My earliest memories, naturally, are eating corn on the cob and ice cream sandwiches. Gradually, they were replaced by riding on the Caterpillar. There are KIDS under there! 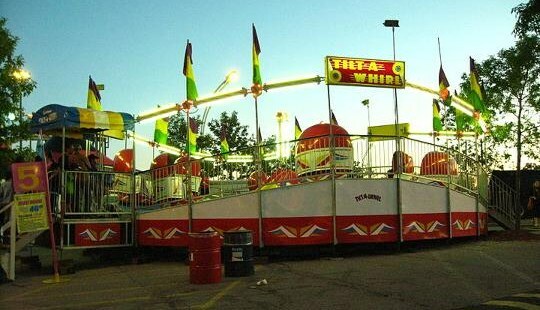 Then moving onto the Tilt -A-Whirl. 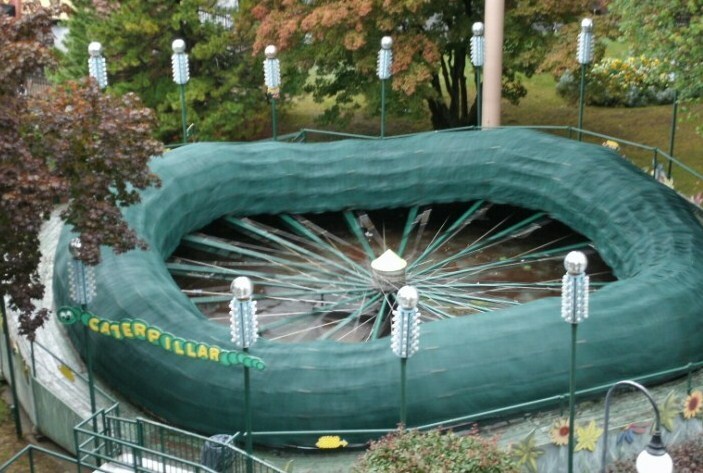 My mom once fell down the ramp on this ride, which I TOTALLY UNDERSTAND NOW. 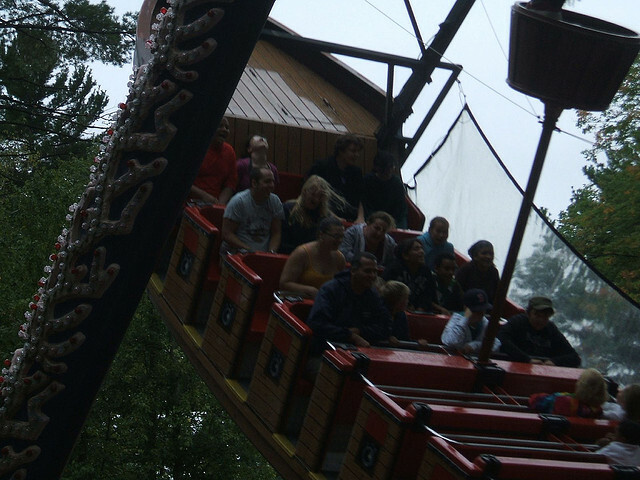 Then hanging out with my pirate brethren on the Pirate Ship. And finally graduating to the Yankee Cannonball like a boss. The Cyclone of New England! Here’s the thing. I decided to google old school Canobie commercials, but unfortunately could find only recent ones. Fine, I thought, how fancy could they get. The rides they choose to showcase are so high-falutin’ PLUS the production quality almost looks professional. I DON’T GET IT! I need to go on the Round Up to clear my mind. 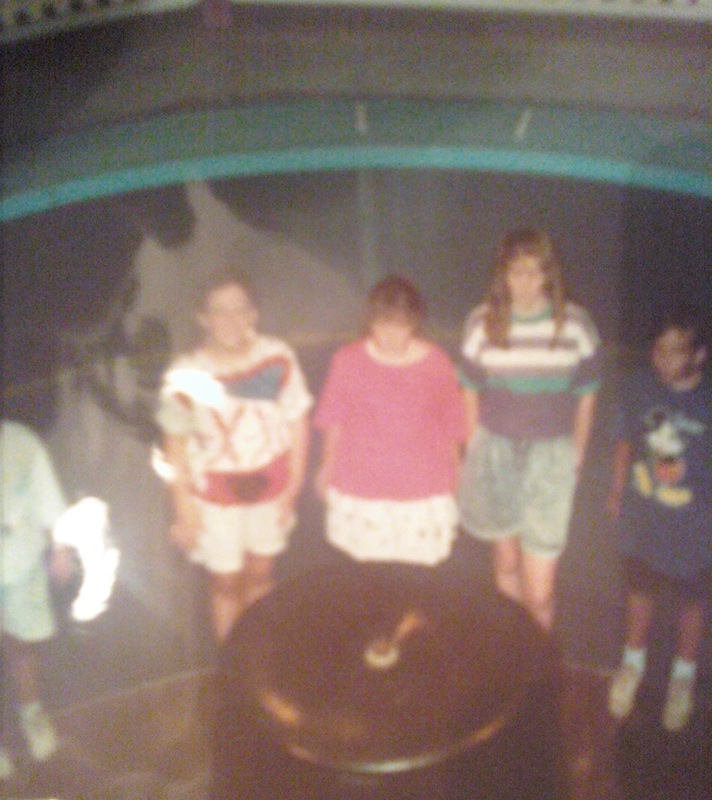 This entry was posted in Trip Down Memory Lane and tagged Canobie Lake Park, New Hampshire. Bookmark the permalink.